Contacted Victor to see if he would remove and install a set of stairs to our side entrance. When we contacted him, he was able to visit us to assess our current situation and in doing so, was able to remove our old stairs in preparation of installing our new ones, that very day! 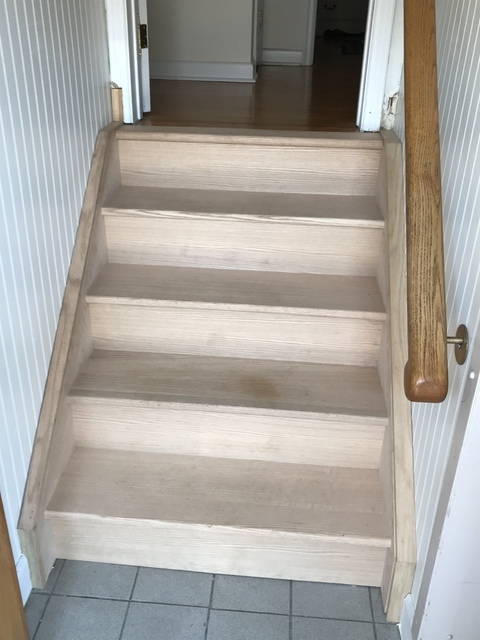 When the new stairs arrive, he installed them as well as installing extra finishing trim. 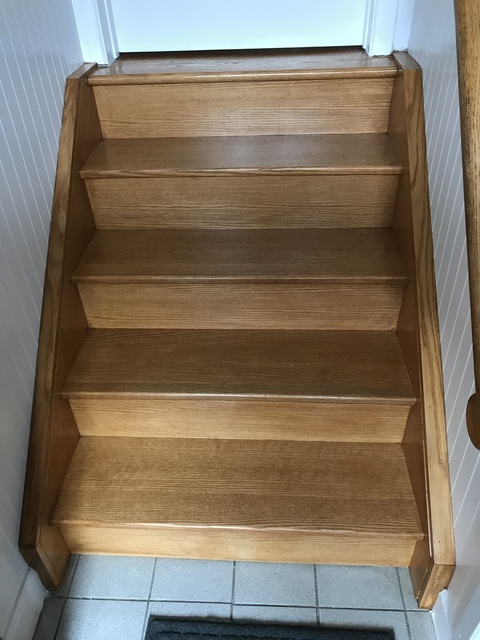 Victor paid particular attention when installing the stairs to ensure they were properly aligned to the flooring on the main level of the house. We are very pleased with the workmanship and care that was taken to ensure we we’re completely satisfied. Thanks for your review. Is was a pleasure working with you. Your hospitality was much appreciated. 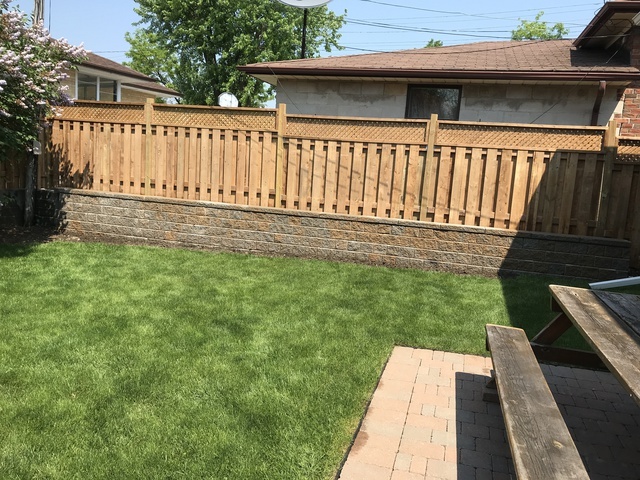 Enjoy your new privacy fence.